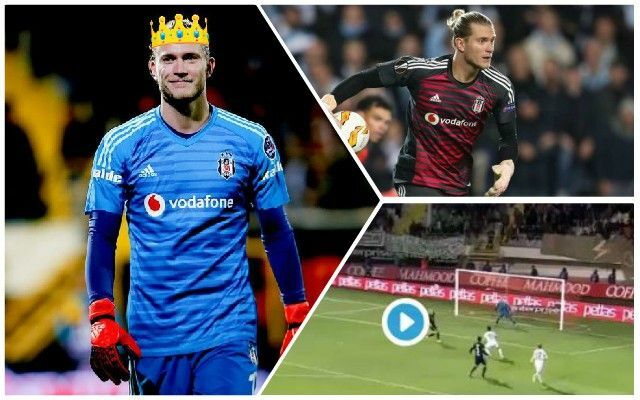 Loris Karius was the hero for Besiktas as they drew 0-0 with Alanyaspor last night – including making this fine save in stoppage time to earn his side a point. Many Besiktas fans were left impressed by the German, who made several big saves in the game. He was a clear Man of the Match and kept a second clean sheet in a row. Karius has not always had the best of times since signing for the Turkish side on loan, but he seems to be finding his feet in a new league. As the following tweet shows, Besiktas supporters were certainly impressed. We’ve undoubtedly upgraded with Alisson Becker, but it’s nice to see Karius finding some form in Turkey.